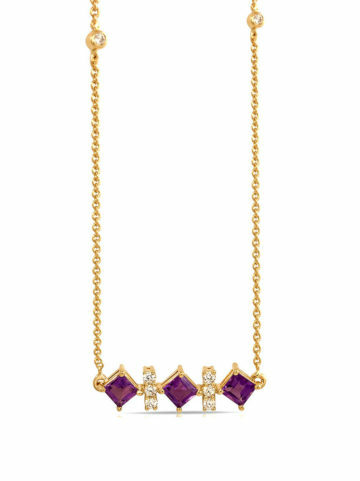 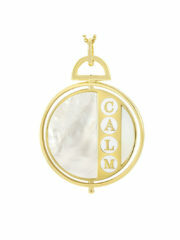 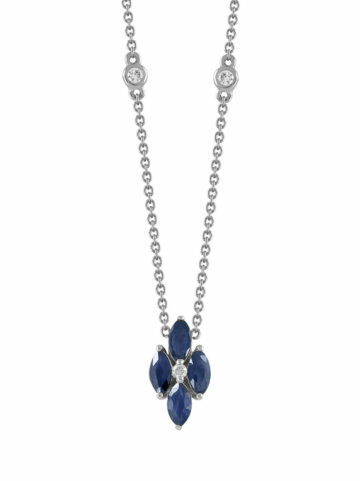 This NOVA diamond necklace reminds you to take time out of your day for the sake of serenity. 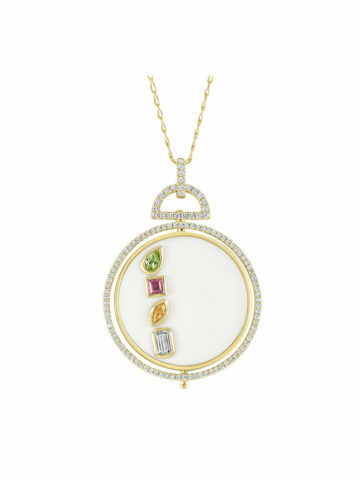 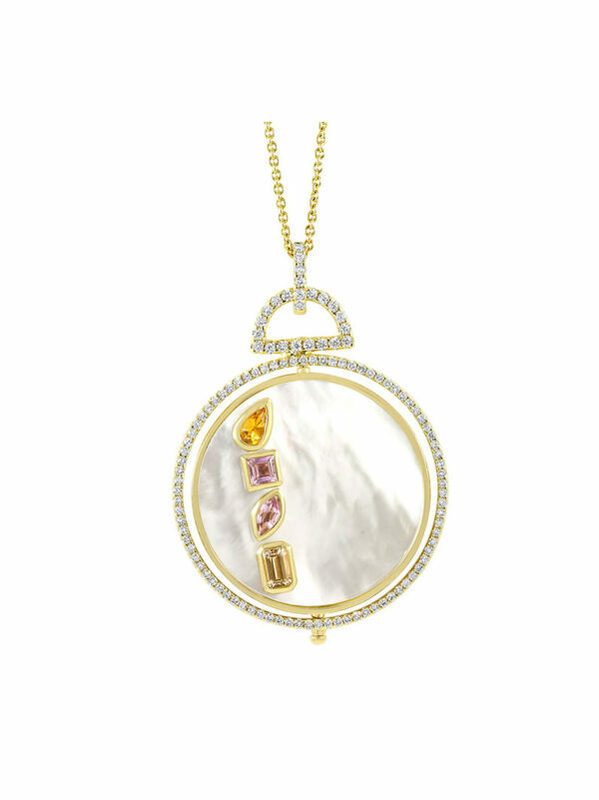 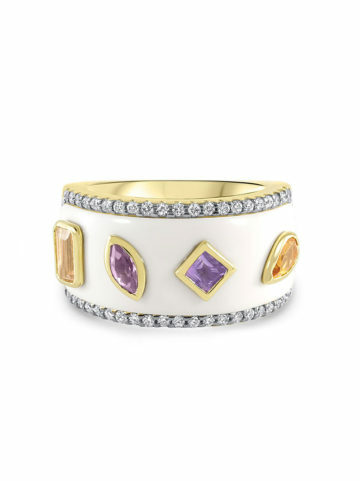 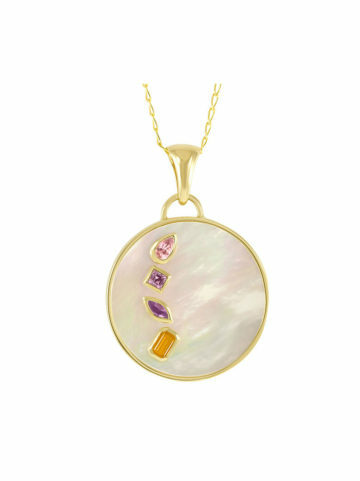 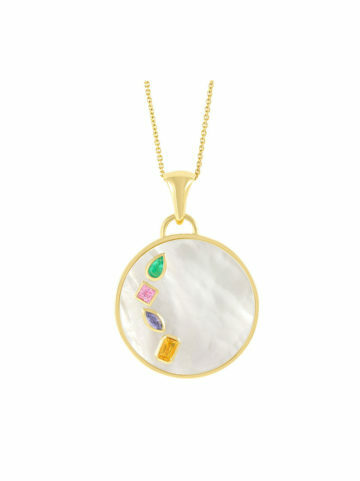 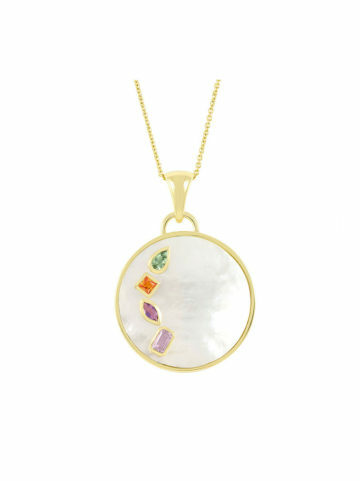 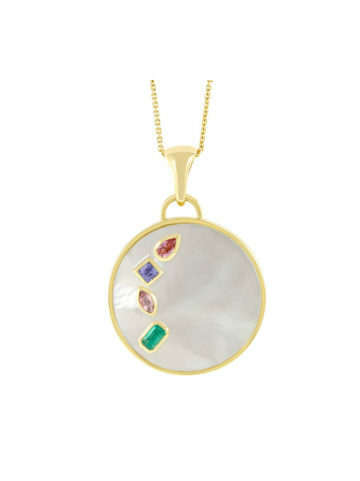 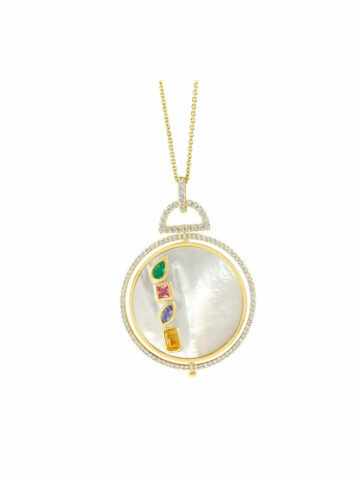 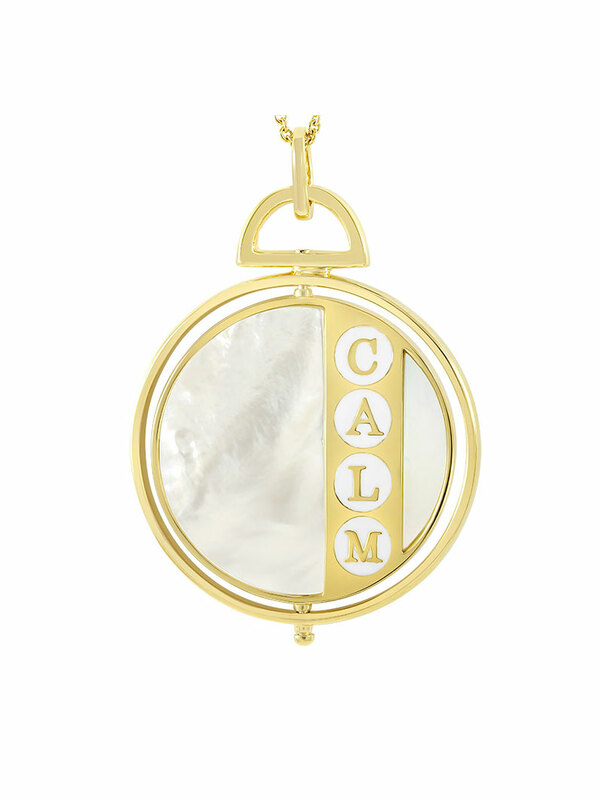 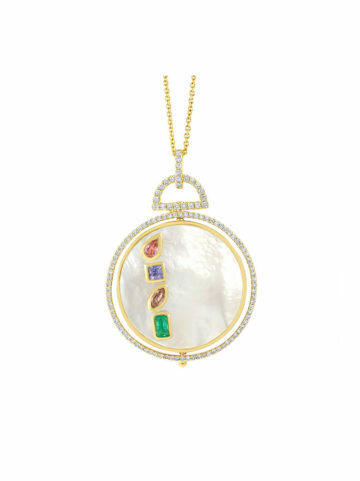 The smooth, pastel gemstones symbolize your “Power Word,” and the revolving inner circle reveals the message of CALM when you need it most. 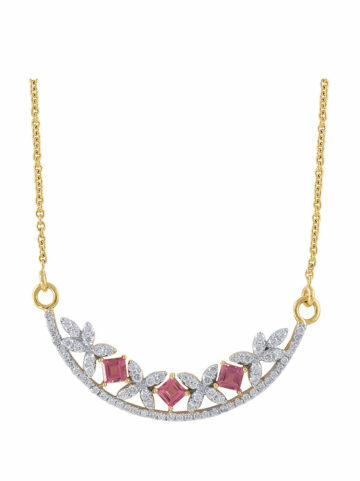 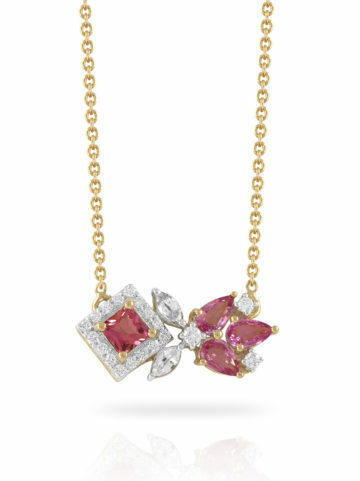 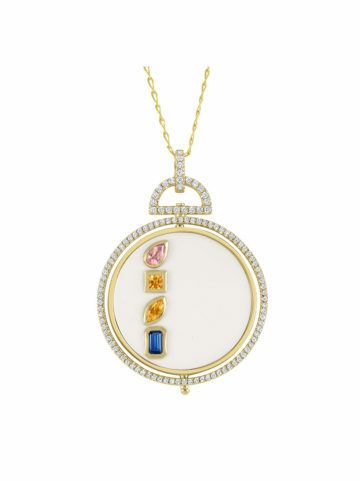 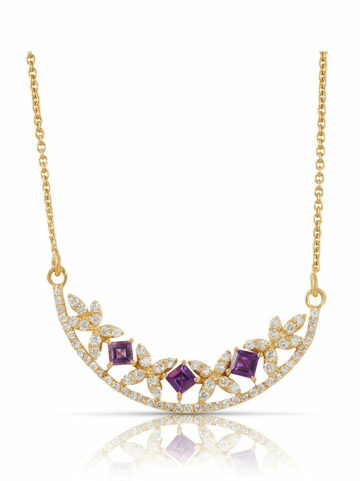 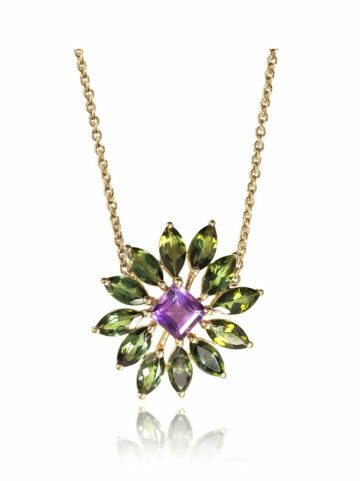 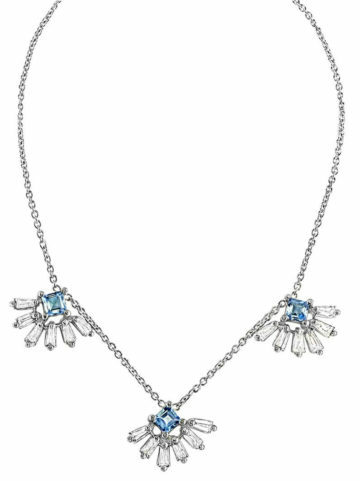 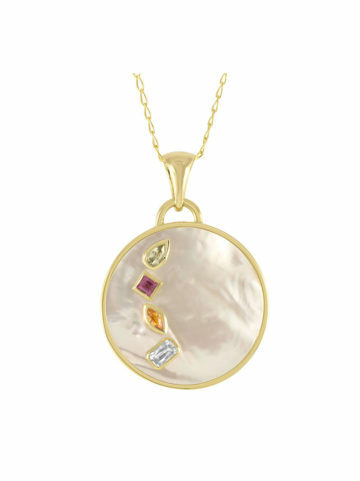 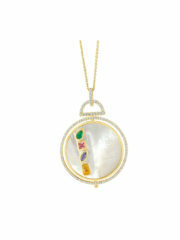 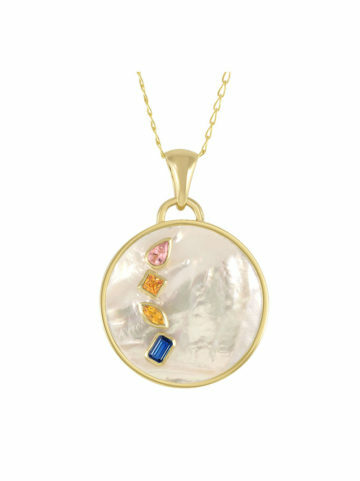 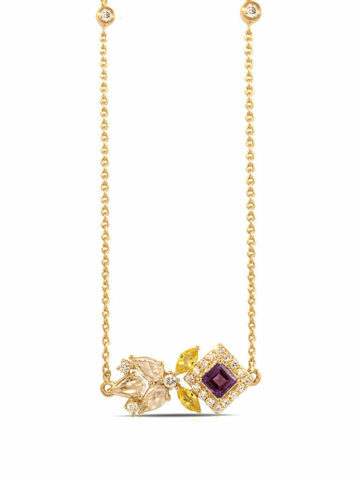 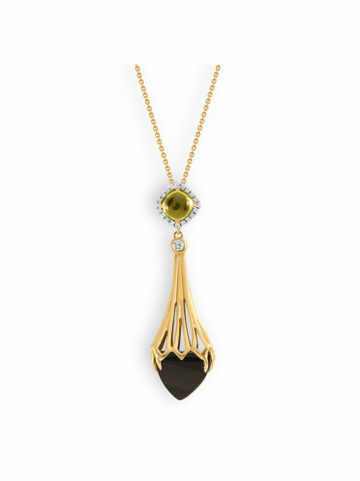 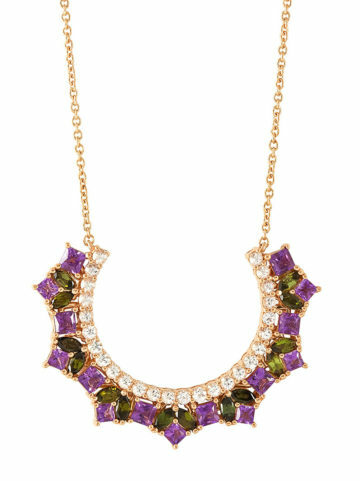 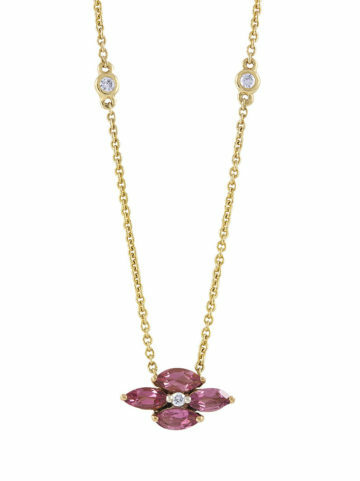 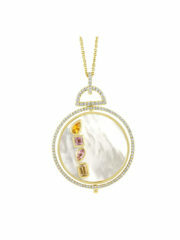 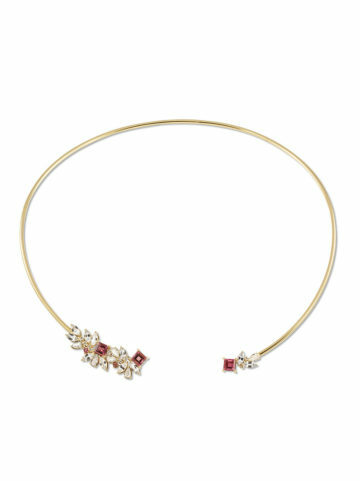 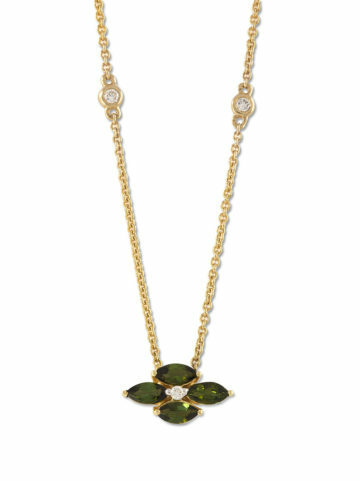 Wear the stunning pendant to that upcoming evening wedding. 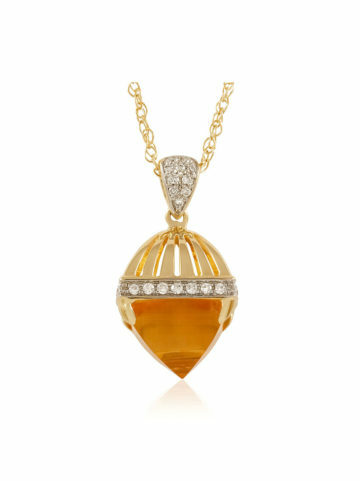 You can even pair it with a cute, casual top!